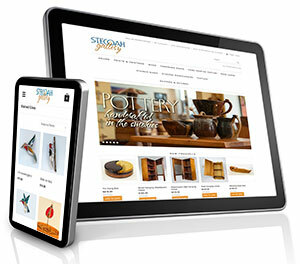 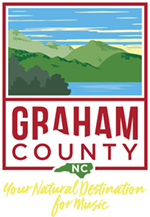 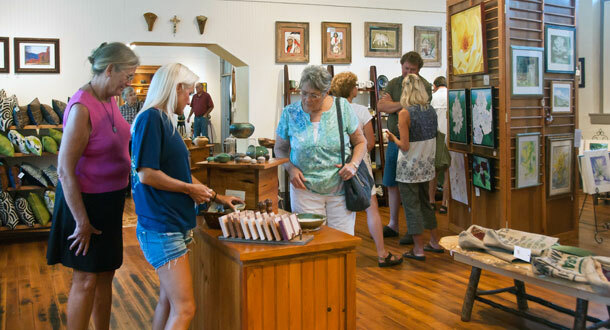 The Stecoah Artisans Gallery offers a unique opportunity to buy original artwork as well as the fine crafts that have made North Carolina famous. 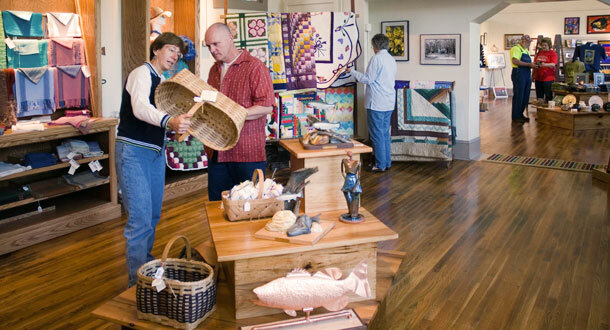 There is a wide variety of traditional and contemporary works: paintings, pottery, weaving, wood-turned items, glass works, photography, note cards, jewelry, soaps, quilts, books and much more. 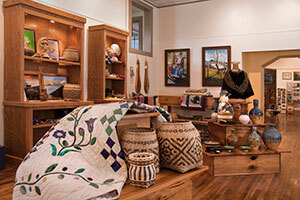 The Gallery showcases the work of area artisans, a majority of whom are self-taught, while some are academically trained. 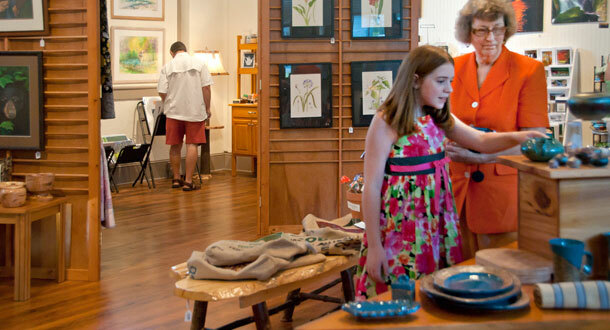 Your purchases help support both the artists and the Stecoah Valley Center. 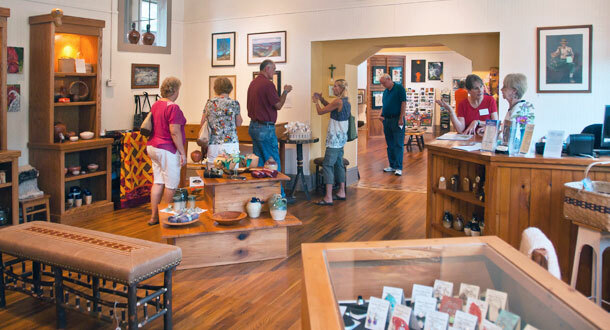 The Gallery also serves as an Area Visitors Center with brochures and maps for local lodging, restaurants, and attractions. 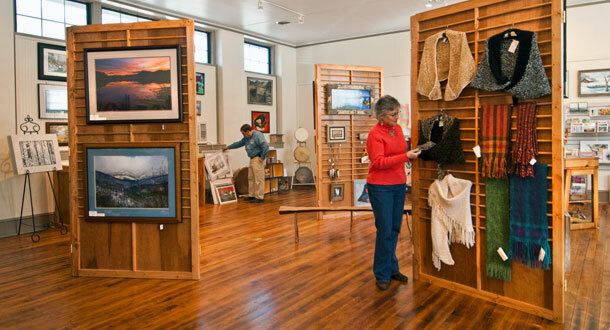 Stecoah Valley Center hosts two Drive-About Studio Tours annually in June and November, as well as a Silent Auction that benefits the Center each June.